Lots of videos and vilms of weird and strange happenings in the earth in the skies making rounds over the social media sites. Most videos shows the creations of tensions between the religious sides and scientific people. This video hits to be one of the trends in the online world. This was taken in the skies of Costa Rica. As shown in the video, there was an extraordinary and unexplainble bright light that was seen in the skies. People that have seen said that it was the first time that they have ever found and saw something like that in the skies. It was forming like a sphere shaped light in the sky. 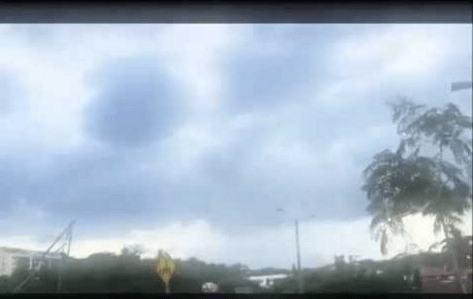 Passers by begins to video the extraordinary happening on the skies of Costa Rica. Furthermore, as this reached the online surface, it fastly garnered the attention of the netizens. Some say that it might be a sign that the end is near but some says that it was just a coincidence.